Truly, these United States Of America stand at a critical threshold. A furtive and dark force has moved inexorably across the land. It’s various agents have executed an agenda which has ensured the unparalleled debasement of its once civil society, as well as the corruption of its people. With the rapid proliferation of information technology and deep penetration of the internet into every sphere of life, this societal degeneration has accelerated exponentially over the past five years. So much of what has occurred in the USA over the past five plus years has served to profoundly undermine the moral fabric of society. It is now clear that an ultra-liberal and brazenly permissive agenda has been foisted on the nation, whether the people wanted it or not. Yes, there are plenty of devotees to this overly materialistic and hedonistic philosophy of life; however, the vast majority of Americans are repulsed by it. How then has this dubious agenda been able to proceed with such force and speed. And, with so little resistance. When the executive branch of the US Federal Government colludes with the Mainstream Media and Corporate Sector, there is simply no stopping it. Especially when both the legislative and judicial branches have been sufficiently threatened and intimidated, there is even less chance of slowing down this unparalleled Juggernaut. How then will We the People take back our power, our government, and our lives from the locus of power that seems hellbent on national destruction? First, we need to answer some hard questions. How is it possible that so much governmental ineptitude and political paralysis, economic collapse and financial destruction, social degradation and crisis of morality could occur over such a short period of time? Is the answer to be found in the stars … or in the hearts of those who are enacting this national drama? Perhaps we can look into the boardrooms, or the living rooms, across America in order to divine the true reasons for this unprecedented national catastrophe? How on earth did we ever get here? These alternative subtitles well sum up the basic theme of this essay. Each of them screams with a sense of urgency that is rarely heard above the shrill cries for political correctness, false patriotism, strict adherence to a highly misguided presidential agenda, among many other false pursuits and degrading distractions. And yet, the nation continues to move down the same trajectory that closely resembles the proverbial downward spiral known as the final “Crash and Burn“! Doesn’t it? Is there anyone among us that hasn’t experienced by now, either firsthand or vicariously through friends and family, the lawlessness that often reigns within the typical homeowners association (HOA)? 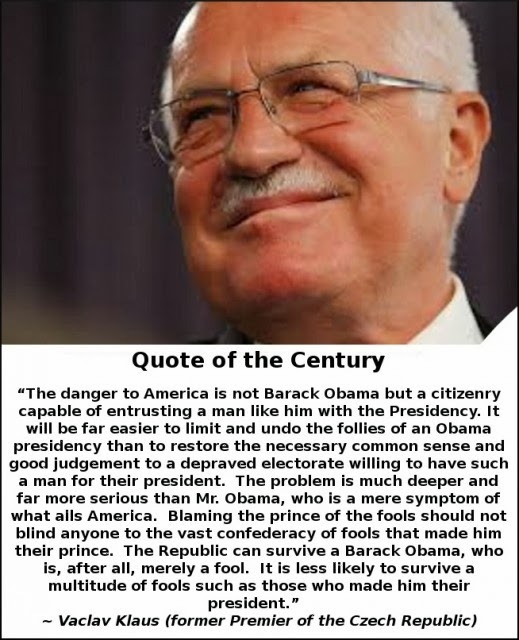 We are experiencing the very same dynamic throughout the Obama Administration. Like many HOA officers and boards are known for, they simply do whatever they want to do, and don’t do whatever they don’t want to do … regardless of the governing documents, which are usually the HOA Covenants and Bylaws. This behavior ends up being their central organizing principle, as well as their MO. Just as the current Administration completely ignores the Constitution and refuses to enforce laws that it disagrees with, many an HOA does the exact same thing. So many of the current US Secretaries and Czars, department heads and agency chiefs, advisors and appointees, bureaucrats and legal counselors seems to be singing off the very same LAWLESS songsheet. The question, then. is who — REALLY — is the director of this cacophonous concert?! Obviously it is not Barack Obama. Has there ever been such a clueless President? One who calls up a famously gay NFL draftee to offer his congratulations on being a 7th round draft pick. Has the depths of presidential cluelessness ever reached rock bottom in this manner?! 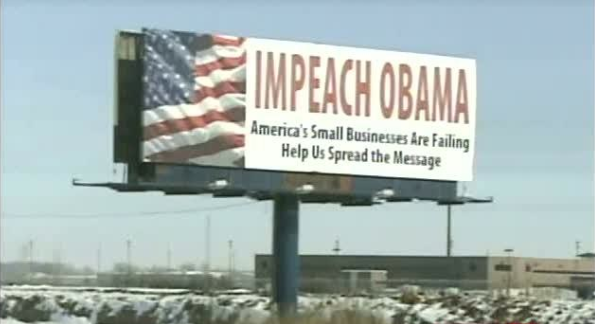 No … NO … … … NOOOO, such behavior unbecoming of a President has never been seen before! At least Clinton’s transgressions occurred in private; that’s not a justification in any way, just an observation. Where Bill Clinton was tagged the first black president, Barack Obama is inarguably the first gay president. Is there any question that the gayification of the USA has greatly accelerated under the ‘quarterbacking’ of President Obama? The planned, deliberate, aggressive normalization of the homosexual lifestyle has literally overwhelmed the body politic like no other force in the nation. Such a government-directed, corporate-driven agenda could have only occurred under leadership that is already very sympathetic to this particular orientation. Especially in a nation that is steeped in religious principles and philosophical values which are in direct opposition to this lifestyle; nevertheless, it is foisted on the citizenry throughout every sphere of life by an apparent presidential adherent, and in a manner which goes way beyond guaranteeing basic gay rights that ought to be protected in every just society. Because such an extreme approach has been taken by the Executive Branch, there will surely be a price to pay at the next election. That the Judicial Branch has supported this national initiative will also prove to be nettlesome for many in the judiciary. For those in the legislative realm, many have acted under obvious duress at both the federal and state levels; however, there will be a considerable backlash there as well. Such a reaction is already being witnessed within many states which have successfully put severe constraints on the abortion industry which was also foisted on the nation first at the federal level. 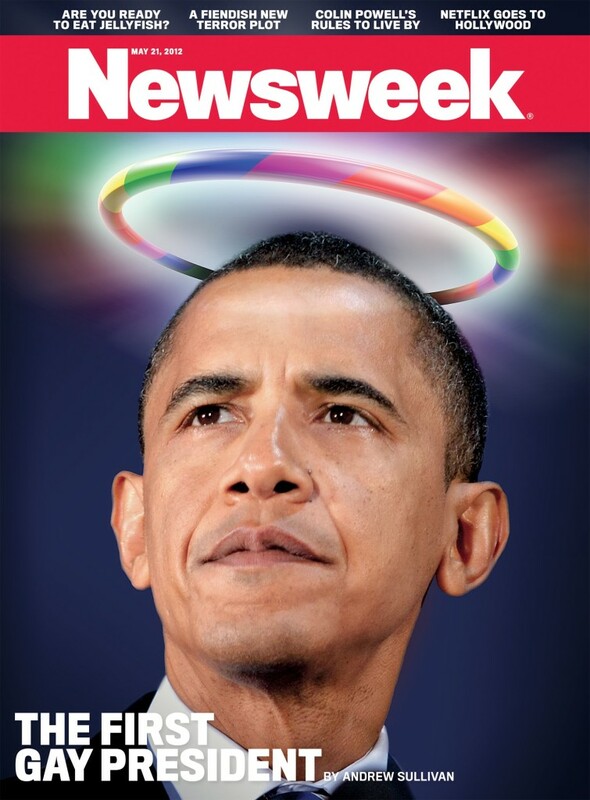 There is no question that Obama has an inordinate preoccupation with things having to do with gay issues. While he appeared to change his stance on gay marriage just before his last election in order to ingratiate himself with the homosexual electorate, it is probably the case that he has very personal reasons for choosing to ardently advocate for the gay and lesbian agenda. His political career in Chicago is rife with rumor and innuendo in this regard, and should have been taken much more seriously before his first election. So the 64,000 dollar question remains: Who is really calling the shots from the top? Whoever it is, or whoever they are, they appear to be revealing themselves in a way not ever seen by the common man. Although it may be impossible to know exactly who makes up the Shadow Government operating behind the scenes, by their actions we have come to know them. Clearly they are individuals (or entities) who are without conscience, lacking in the art of governance, reflexively tyrannical and despotic, and able to act with impunity no matter what the transgression against natural, scriptural, constitutional and/or common law. They are fundamentally lawless and anarchic to the extreme, especially so that they are able to impose their inhumane and cruel agenda upon a cowed and fearful citizenry. Lastly, it could be said that those who populate the higher echelons of global governance have lifestyles which are now coming out in the open. These folks who run the show from behind the curtain have always hidden in many different closets. Such closeted behavior reflects the very essence of their hold onto mundane power. Everything they have ever done in the world of men has been done in secrecy. Now the time has come for them to normalize their daily conduct, because they know we are in the final days and there is no longer anything to lose. Call it their Last Hurrah, if you will. In spite of so much political, economic and social destruction, this ‘president’ continues to receive blind support from his Obamabots. Much more ominously, however, is the extraordinary and unbroken support that he receives from the Mainstream Media (MSM). Herein lies the crux of the matter, as well as the solution to this serious problem. When the Fourth Estate unswervingly becomes complicit in the crimes of government, as it has in the case of the Obama Administration, it has revealed itself. Only those who truly control the MSM could have given explicit orders that this ‘president’ be lauded at every turn — even for egregious mistakes of judgment and grave errors in policy. By backing Obama’s every move, the MSM demonstrates that only those at the peak of global governance truly control the US Federal Government. Just as they always have. This revelation is perhaps the greatest knowledge that We the People can possess in their quest to take back their government. After all, it is the MSM that controls the flow and content of the vast amount of information on the internet. It especially controls the amount of exposure of the many other types of alternative news platforms, even as they are growing in number and diversity. Because the MSM platforms disseminate so much pap and piffle, pablum and drivel, they need to be revealed as the co-conspirators that they really are in this treasonous plot to destroy the nation. If these United States of America are to ward off the complete destruction of the original constitutional republic, the citizenry must take the proper initiative, however, wherever and whenever appropriate. There is no other way when dealing with such a unique brand of governmental lawlessness and social anarchy, economic chaos and financial mayhem. The period of rebellion is now upon us; each of US is being challenged to address those issues which weigh most heavily in our lives. Above all, in this process of taking back our government, it must be always considered whether the US Federal Government serves the people, or serves itself along with other very narrow interests. Government will always become unacceptably oppressive when it only serves the latter. It will especially devolve into lawlessness when it only seeks to serve corporate interests which are at odds with the interest of We the People.